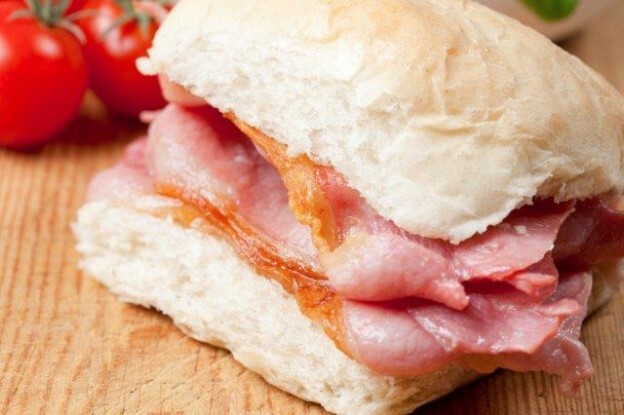 A whopping 30,000 rashers of bacon, 15,000 eggs cooked every which way and 5,000 sausages. As we enter Low Season here at the Home of Golf and another busy year draws to a close, we thought we’d share with you the sheer volume of food and drink our golfers enjoyed in our Clubhouses in 2015. In a year in which we welcomed The Open Championship, our annual Allianz Junior Golf Camp and thousands upon thousands of visiting golfers, it’s safe to say the St Andrews Links, Castle Course and Eden Clubhouses saw plenty of action. We even picked up a taste of Scotland award from Visit Scotland along the way which we’re incredibly proud of. 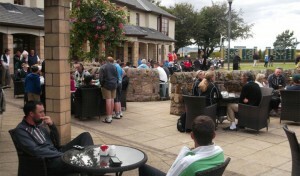 We sold over 20,000 breakfasts this year to set our hungry golfers on their way. That equates to a whopping 30,000 rashers of bacon, 15,000 eggs cooked every which way and 5,000 sausages. 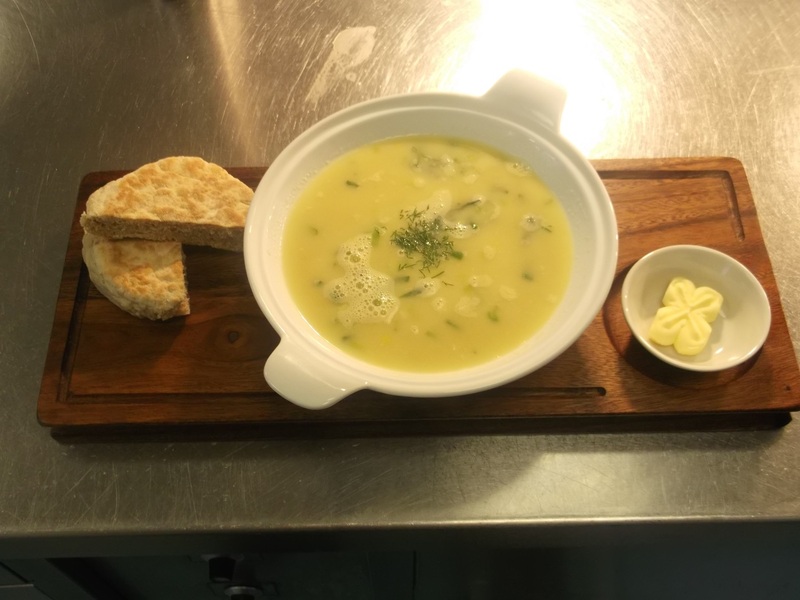 In terms of starters, soup proved to be a real favourite with the Scottish classic, Cullen Skink being served up 840 times at The Castle Course Clubhouse and our Hebridean salmon and smoked haddock chowder enjoyed by 1890 diners at the Links Clubhouse. 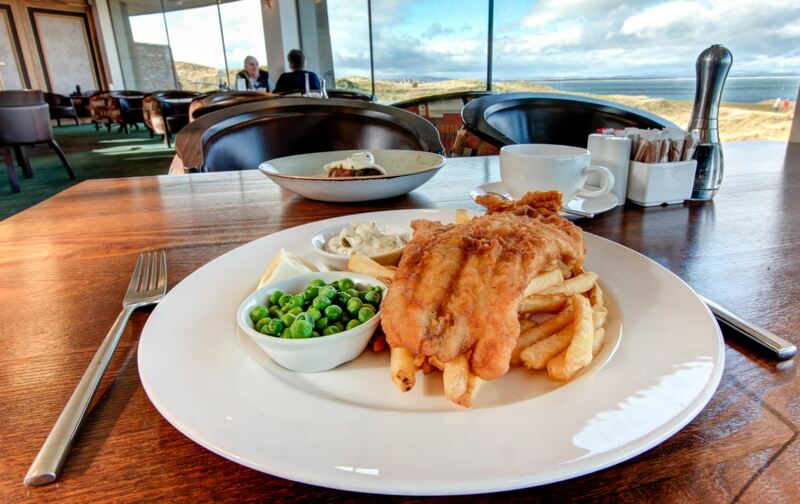 Time for the main course and it’s no surprise that over 10,000 diners tucked into the ever popular steak pie either in our Restaurants or out the Old Course at the famous food cart. Here in St Andrews we’re lucky enough to have access to an array of fantastic seafood from Scotland’s shores. 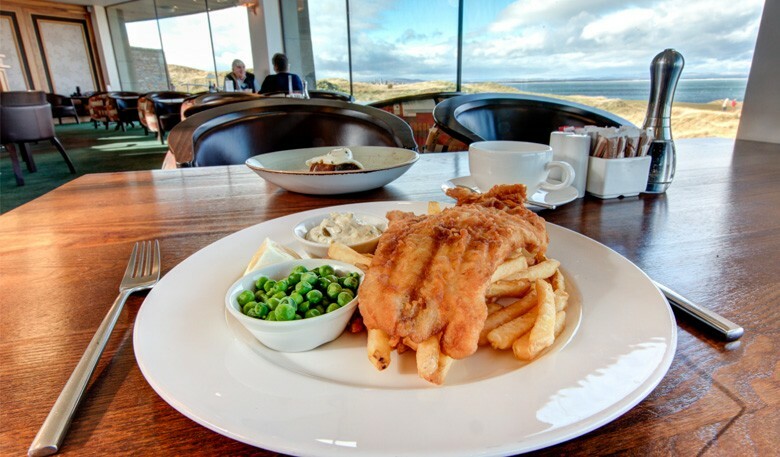 Our kitchens sent out over 8,000 haddock and chips and it’s easy to see why! In total we served up over 62,000 main meals this year. 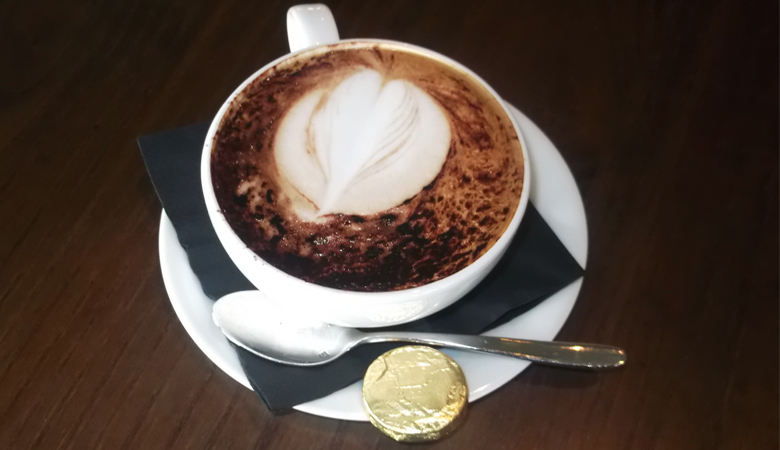 Still got time for a coffee? Well you’re not the only one. 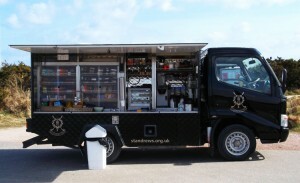 We prepared 70,000 hot drinks for our customers across our three Clubhouses with another 7,000 taken away. 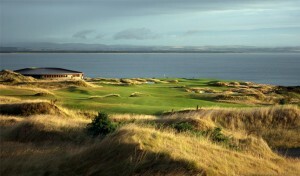 There’s nothing quite like a good drink after a round of golf on the world’s most famous Links. An incredible 40,000 pints were pulled at the bar – that’s about 450 kegs! Here’s to another successful season in our Clubhouses in 2016!